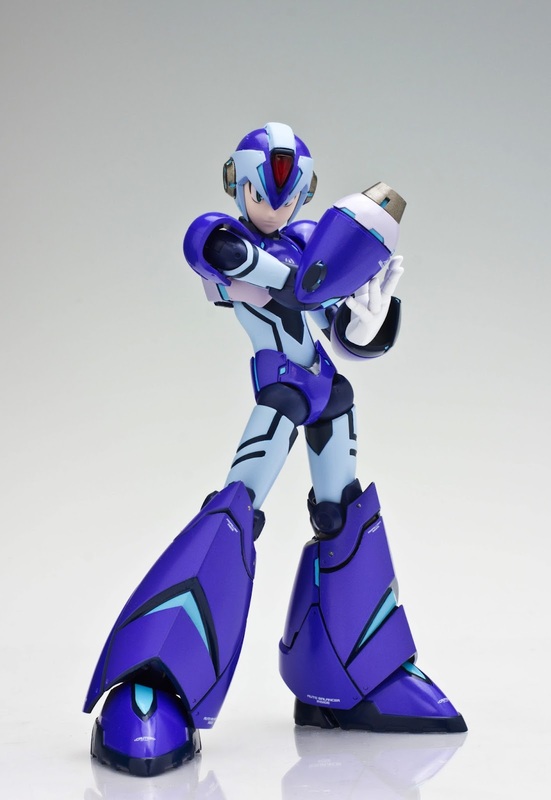 "TruForce Collectibles is proud to bring Mega Man fans around the world, an all new action figure of X unlike any before it. 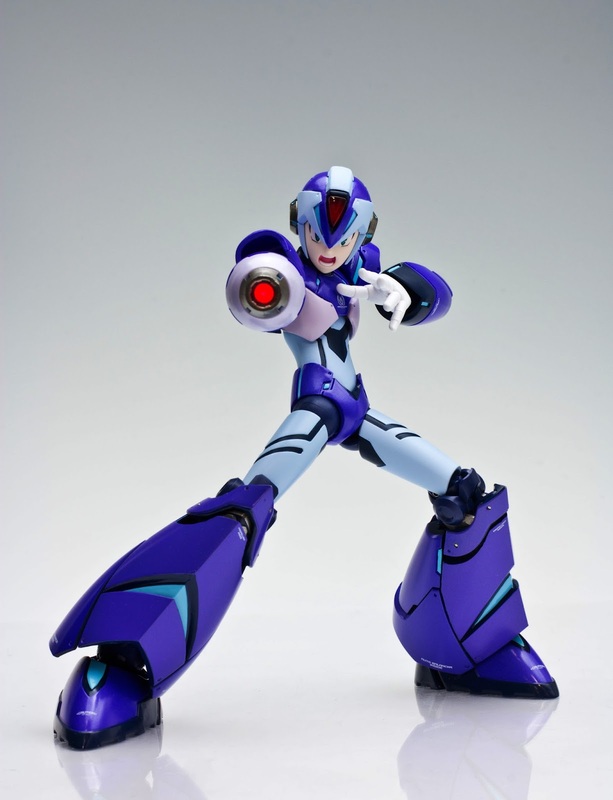 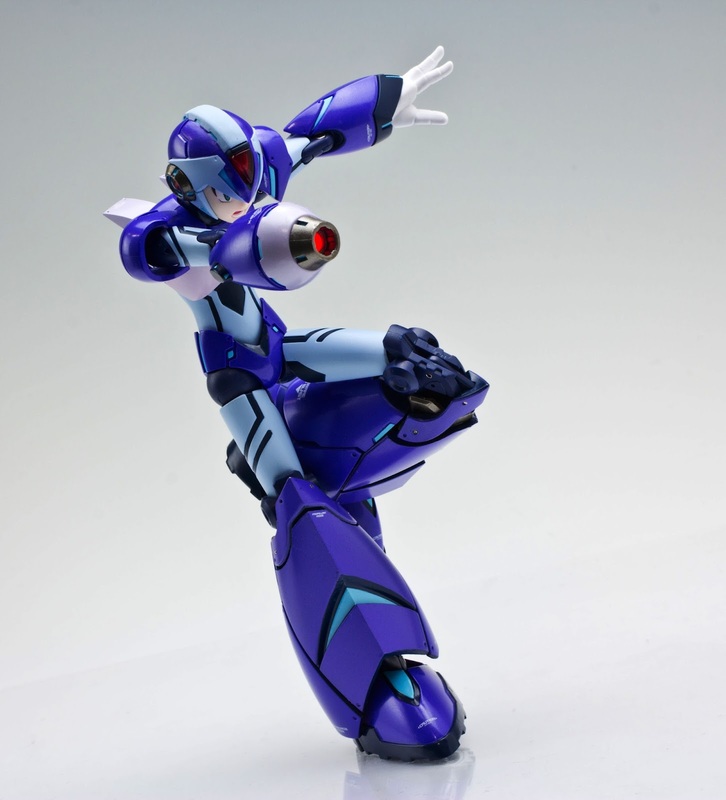 Developed by one of Capcom's talented artists, this unique version of X features diecast armor, LED functionality in the X Buster with red LED, swappable face and hand parts, customizable effects parts and over 30 points of articulation to help you recreate all of X's iconic poses! 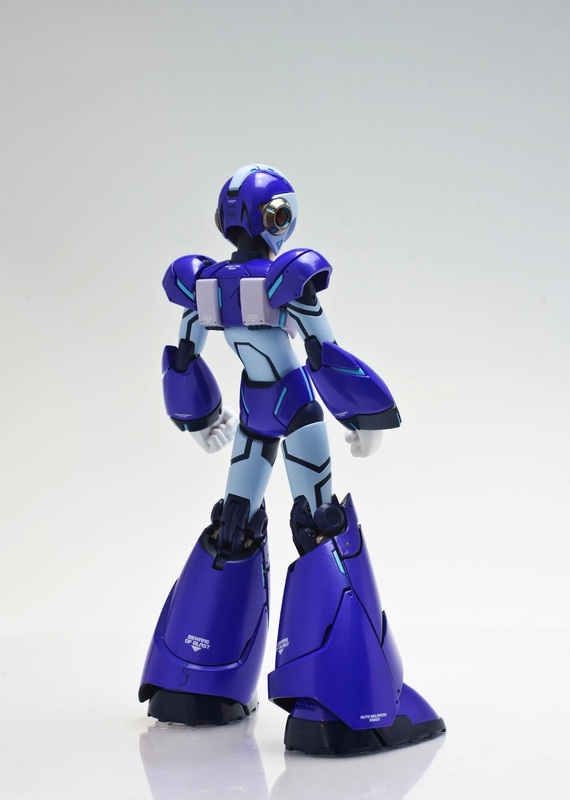 This figure is TruForce's first collectible figure and successfully raised over 290K via Kickstarter towards its creation! 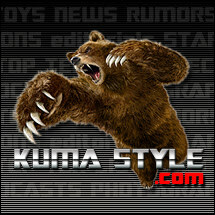 The demand is clearly there as thousands of fans expressed their excitement by donating to the campaign."